Jason Kravitz (Brussels, Belgium) on 11 December 2005 in People & Portrait. Thank you all. 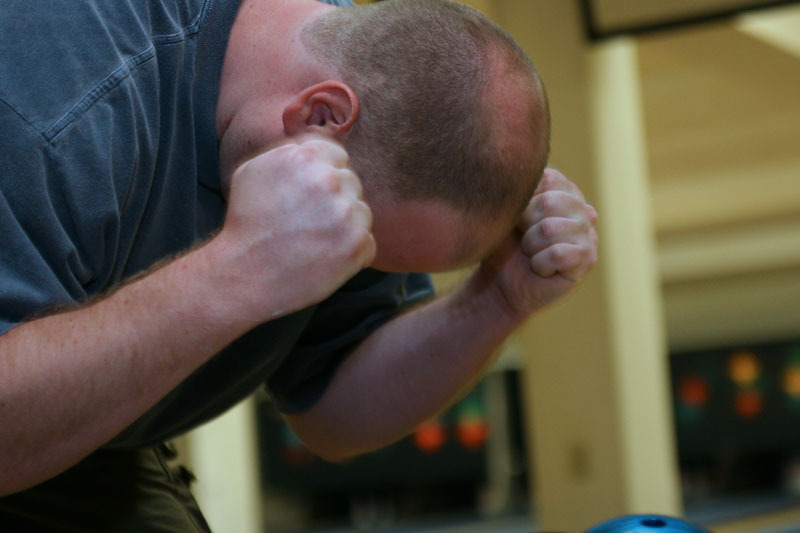 I am really not that intense about my bowling but in life you can't roll strikes all the time and so you don't get to breakdance afterwards all the time. I appreciate all the happy birthday wishes. Most importantly though, the Steelers won. Happy Birthday Craig...sorry I'm a little late. Hope your day was super special.